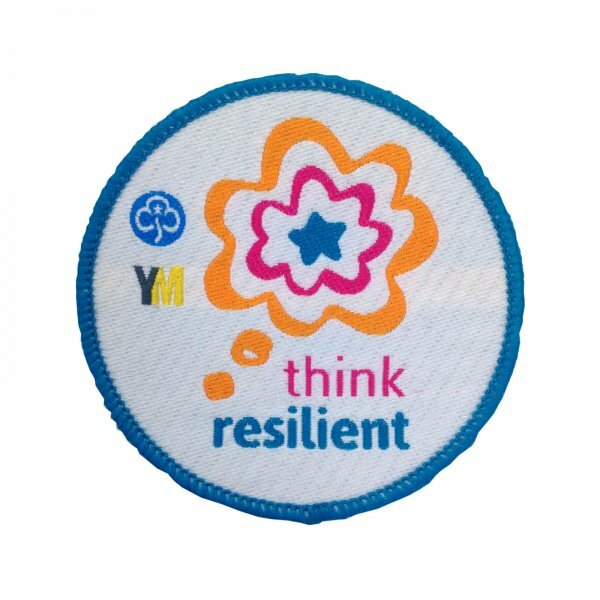 For completing the Think Resilient peer education resource. 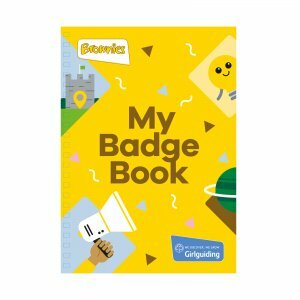 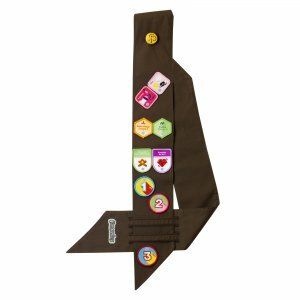 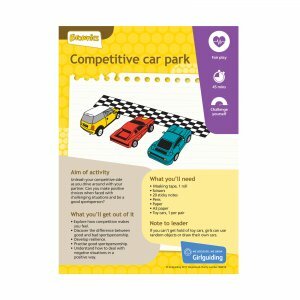 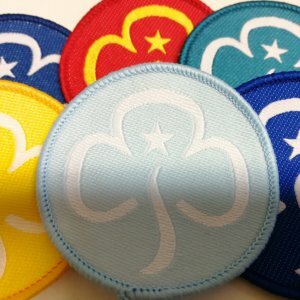 Think Resilient is designed to build mental well-being and grow resilience in Brownies, Guides and members of The Senior Section and Rangers. Resilience helps girls cope when they’re faced with the pressures of everyday life – whether that’s in their schools, families or friendship groups – so that they can have fun, take new opportunities and have good mental well-being.